At One Street we’re always looking for easy projects that make bicycles even more efficient transportation machines. Our One Street Components program identifies particular parts that need to be redeveloped and simplified. But turning a regular bike into a cargo bike using common items can be a daunting project. This is because a wheel usually needs to be added to support the load. By adding it to the back, the drivetrain becomes terribly complex. By adding a wheel to the front, the steering becomes complex. Fortunately, there’s s third option: sidecars. Motorcycles have used them for decades, but sidecars are rare on bicycles. 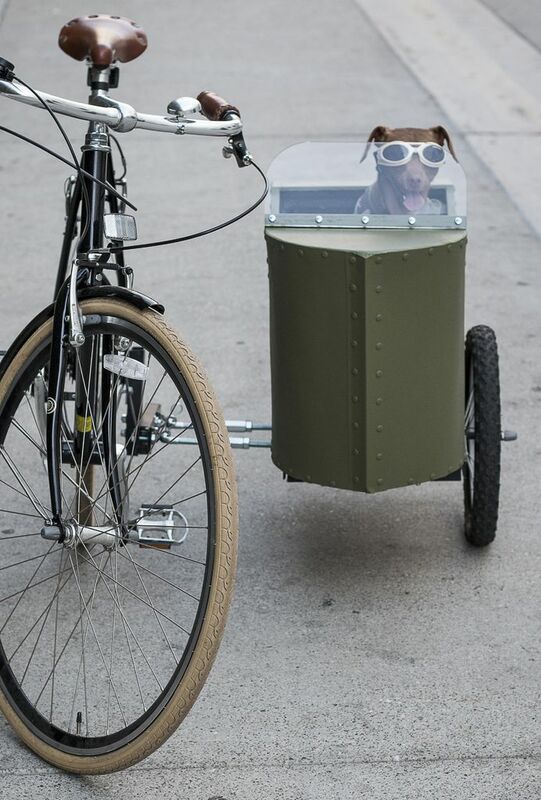 I’m not sure why, because this sure seems like a simple solution for a cargo bike conversion. Whether you take on a sidecar project or just enjoy the designs, these examples show how looking beyond the usual bicycle world can offer great inspirations for transportation bicycle projects. Enjoy! 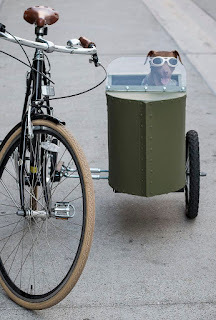 And if you know of similar DIY cargo bike projects, please post them in the comments section.